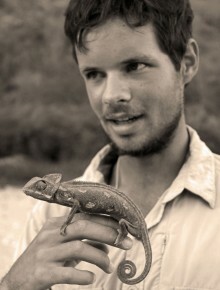 James Borrell is a conservation biologist based in London. 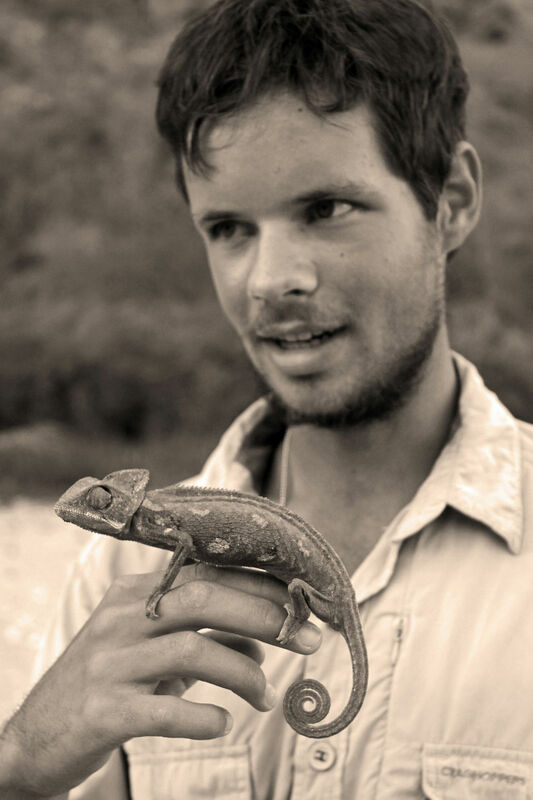 He has experience on expeditions to Oman, Madagascar, Svalbard, Botswana and the Peruvian Amazon, and research in Brunei, South Africa and Finnish Lapland. 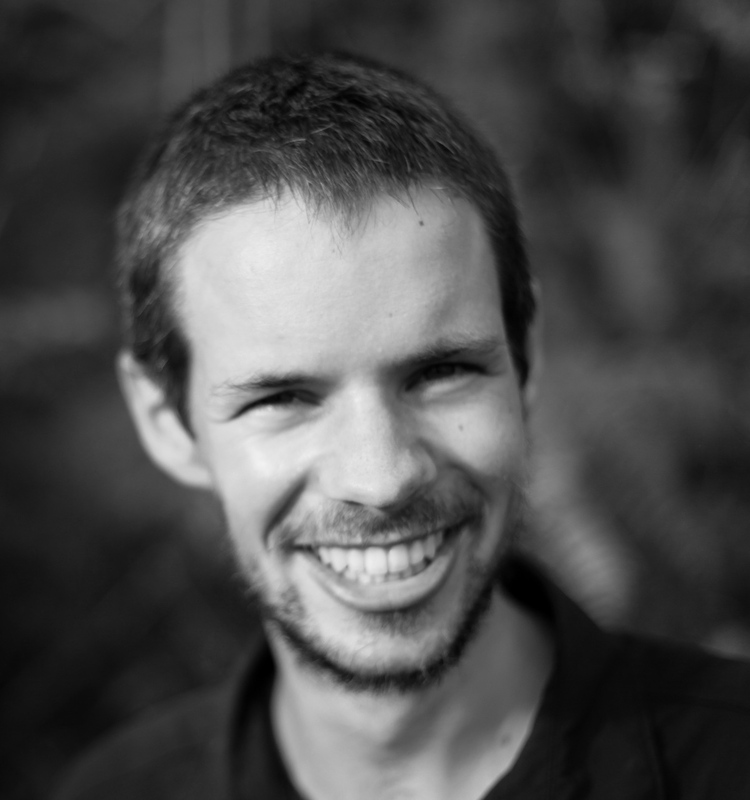 James’s is an active scientist, with research interests in the effects of fragmentation and climate change on the genetics of rare species. Click here for media enquiries. Two short videos produced by Duncan Parker at Bristol Camera Labs to introduce our conservation research expedition to Northern Madagascar. In 2015 I was invited to speak at the inaugural TEDxQMUL event in London. My talk ‘Is There Hope For Conservation?’ seeks to shine a light on conservation success stories and show that tiny actions, by a small number of people, can ultiately have huge, positive and inspiring consequences. In 2013 I founded Discover Conservation, a social enterprise that supports scientists whilst in the field and provides grants for the next generation of young conservationists.